Nicholas Laraque comes to us from Jamaica flush with a smooth musicality that captivates diverse audiences. 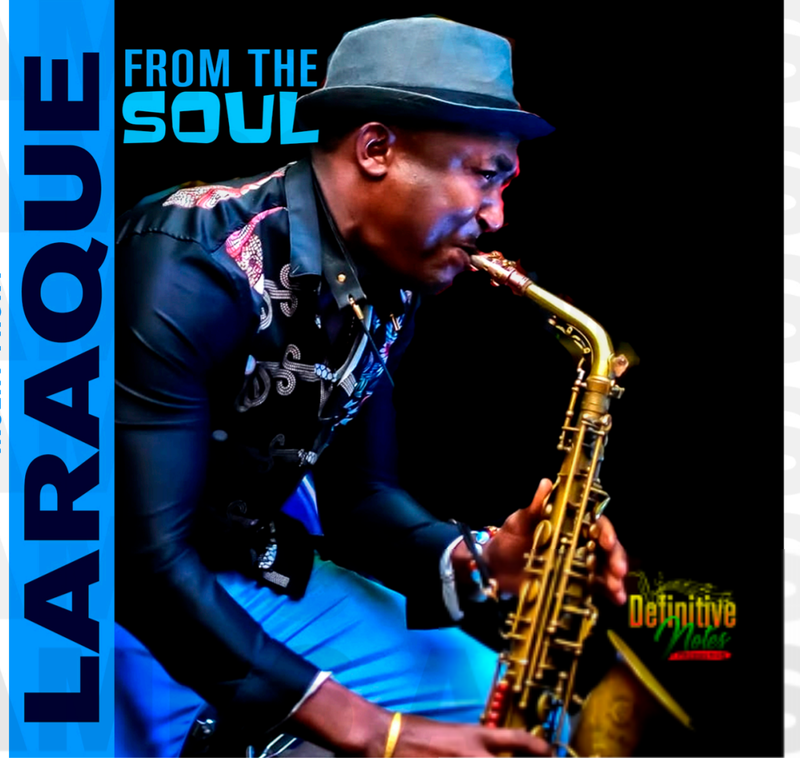 LARAQUE, as he is known, is a saxophone and flute player of extraordinary talent. He plays with pure passion from the depths of his soul. Laraque has toured with the Stephen Marley and Beres Hammond, yet remains free of genre restrictions, he can play them all. Laraque is celebrating the release of his recent album "LARAQUE FROM THE SOUL." This luminous instrumental expression invites listeners into Laraque's unique musical universe - smooth, warm, and complex. The album showcases his skill, sensitivity and growth. Experience an energetic, truly soulful, passionate night of music that speaks to and satisfies your soul.